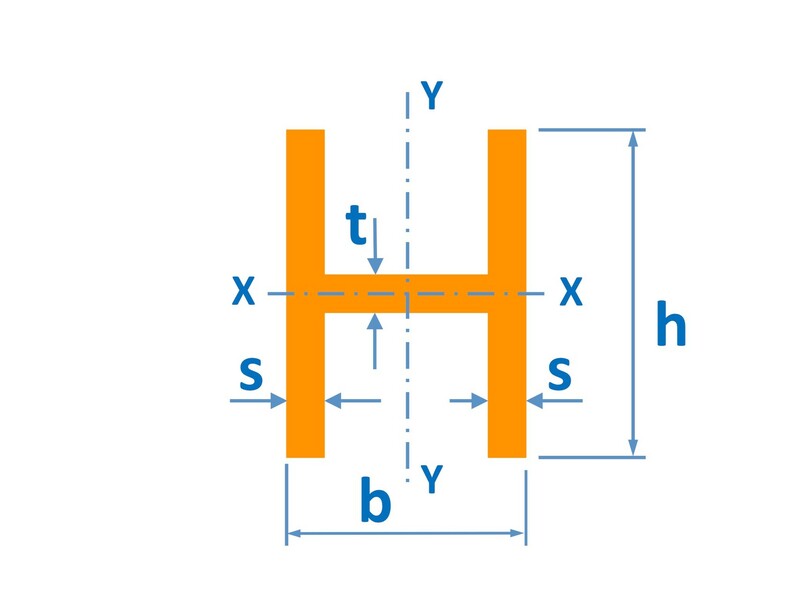 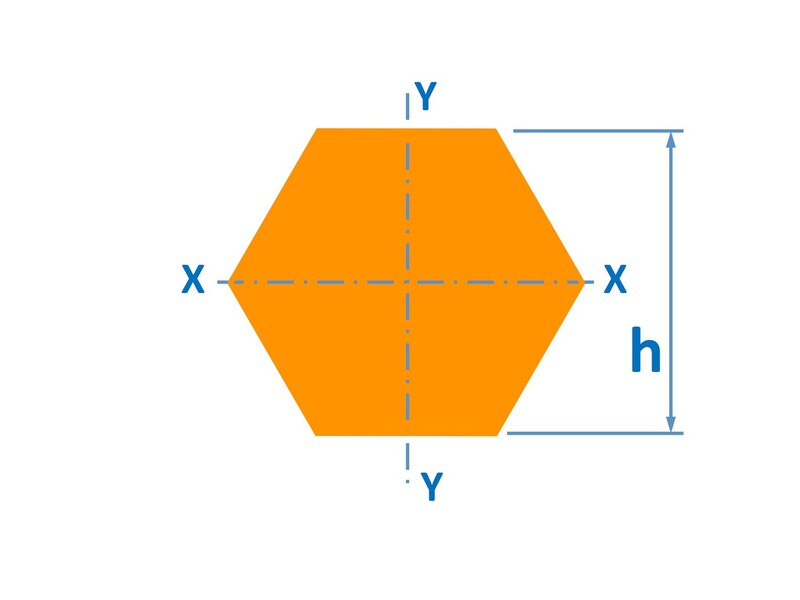 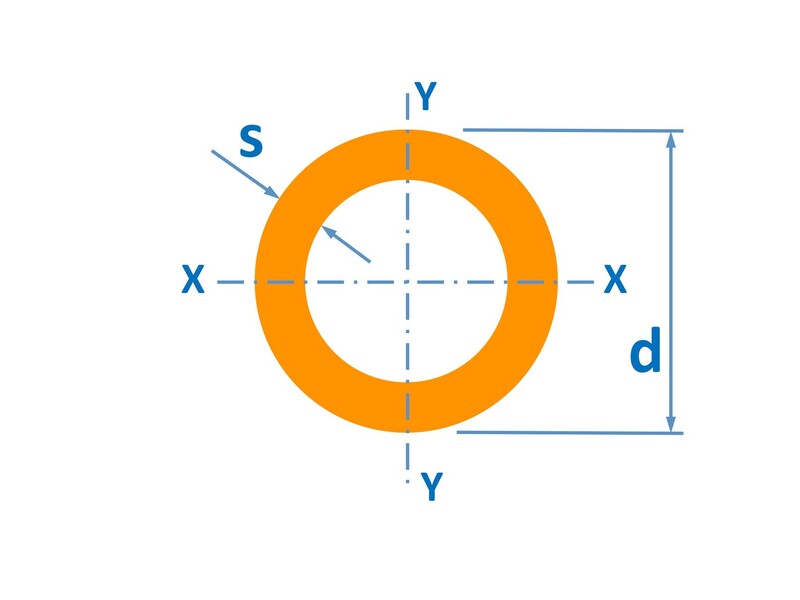 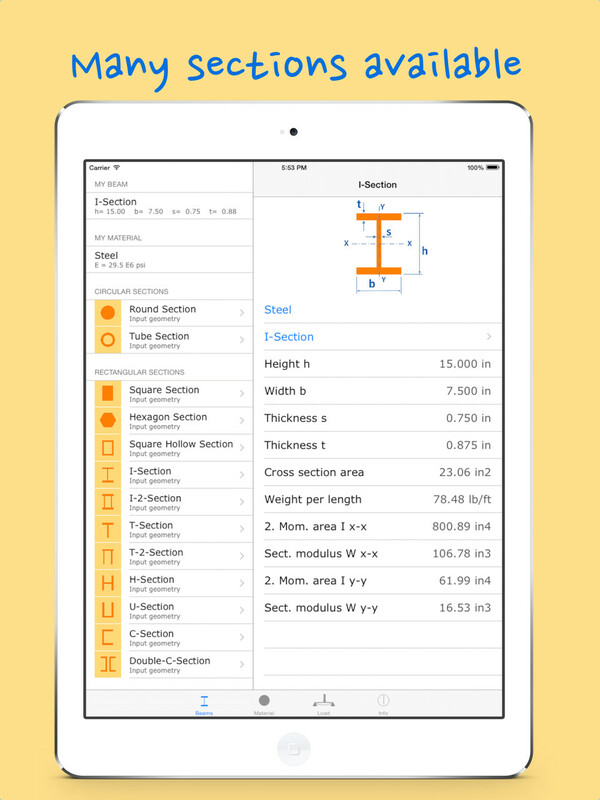 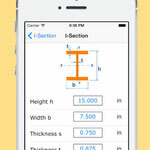 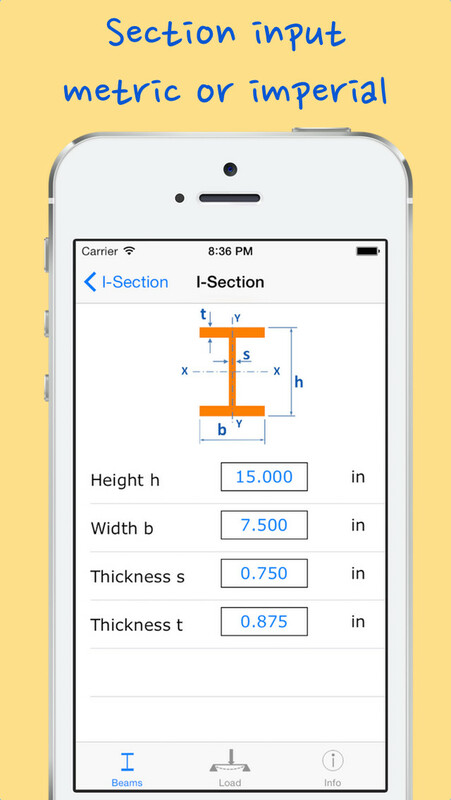 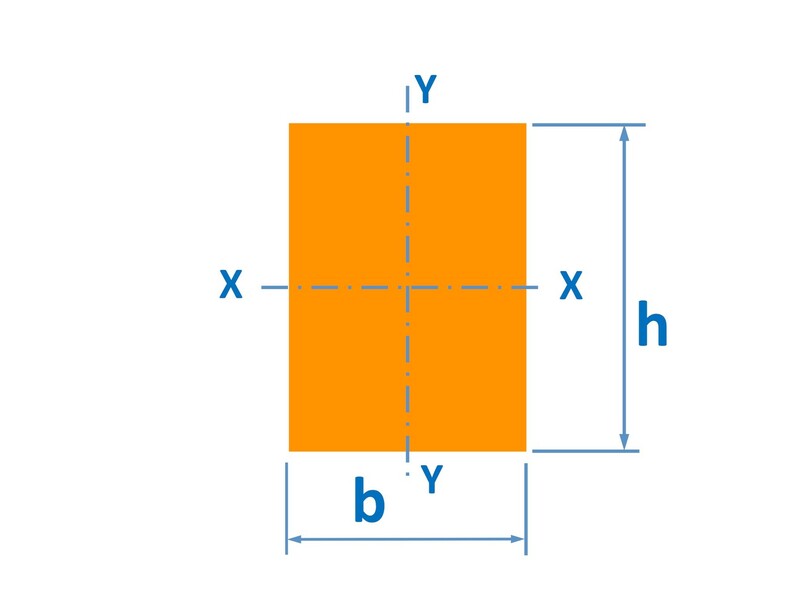 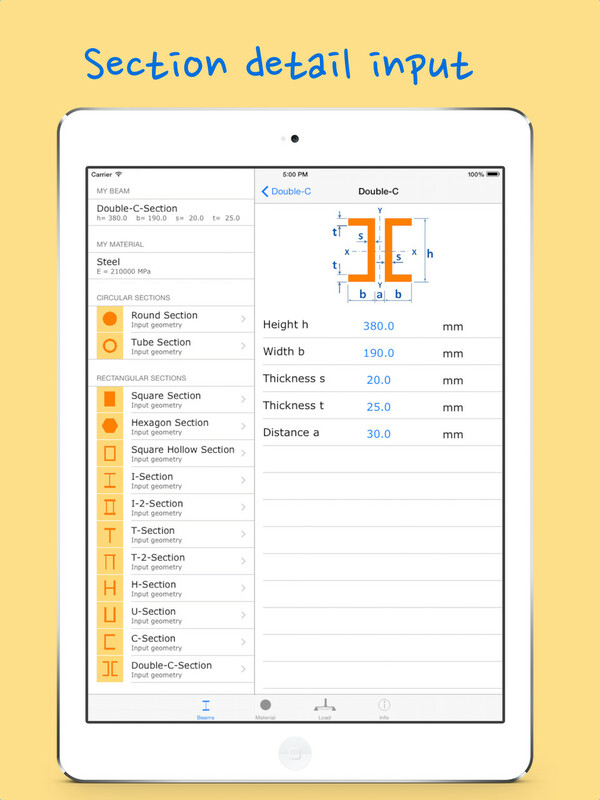 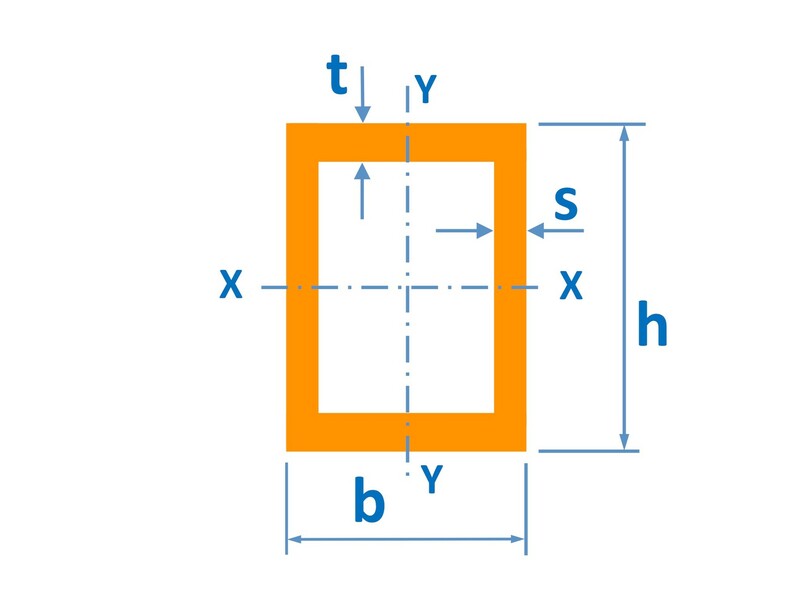 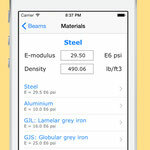 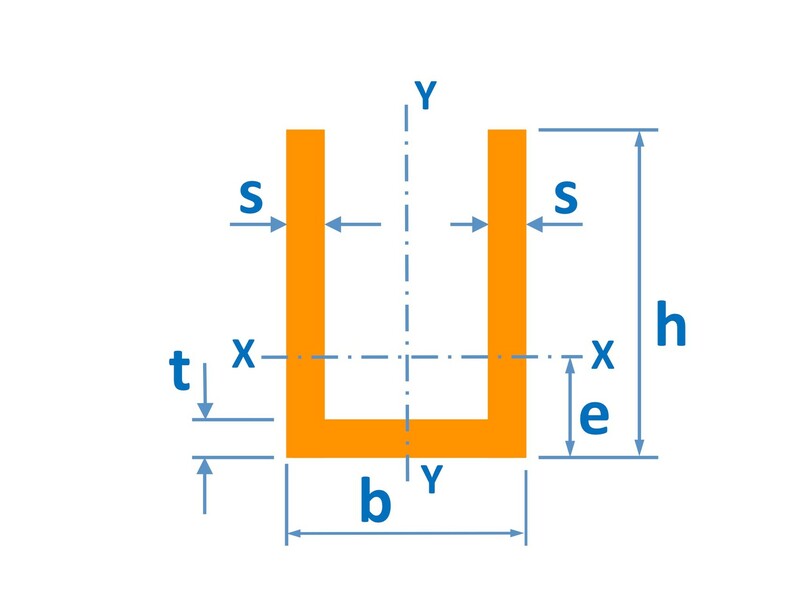 Take benefit from this app design and calculate values for cross section area, second moment of area, section modulus and weights for many different sections and lots of materials like steel, aluminium, grey iron or wood. 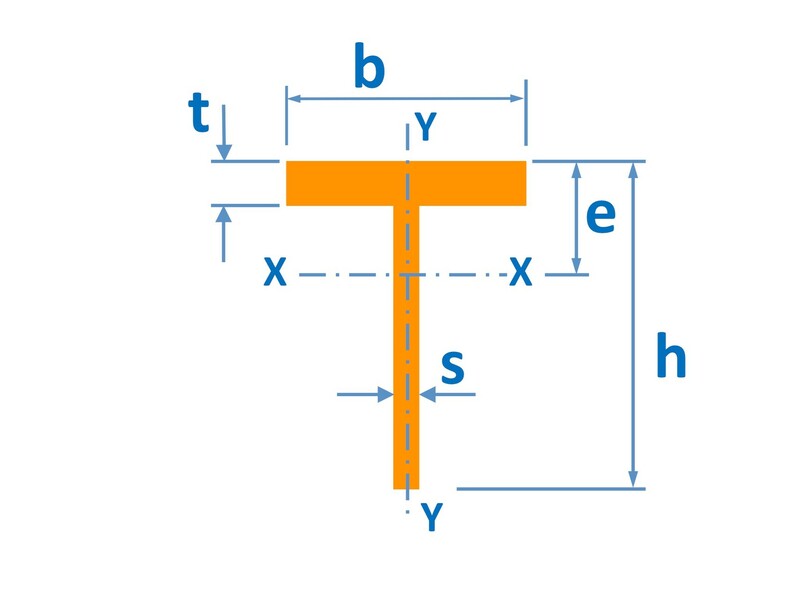 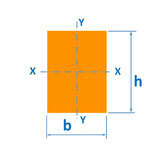 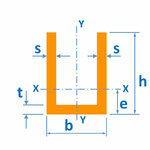 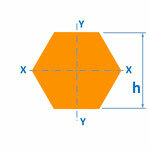 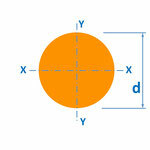 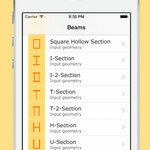 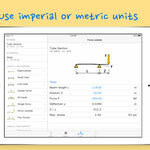 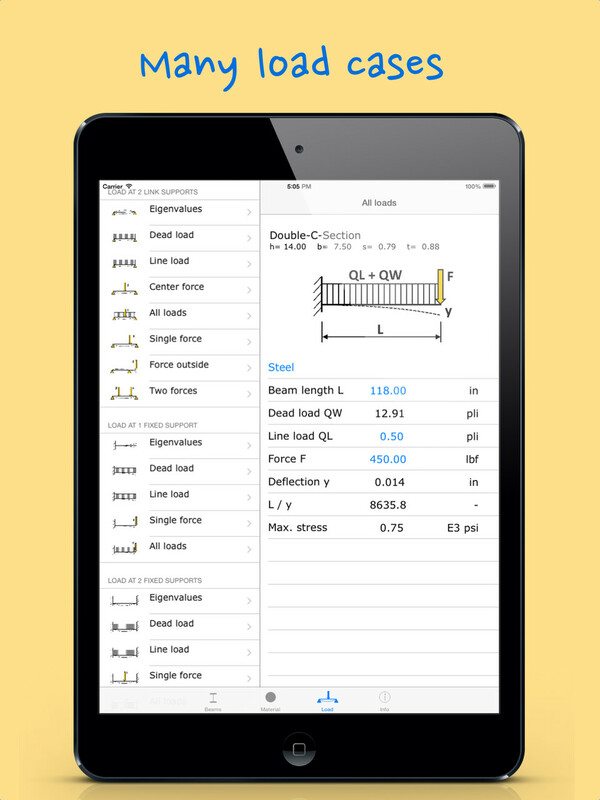 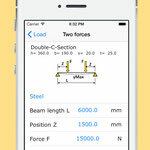 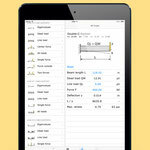 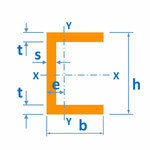 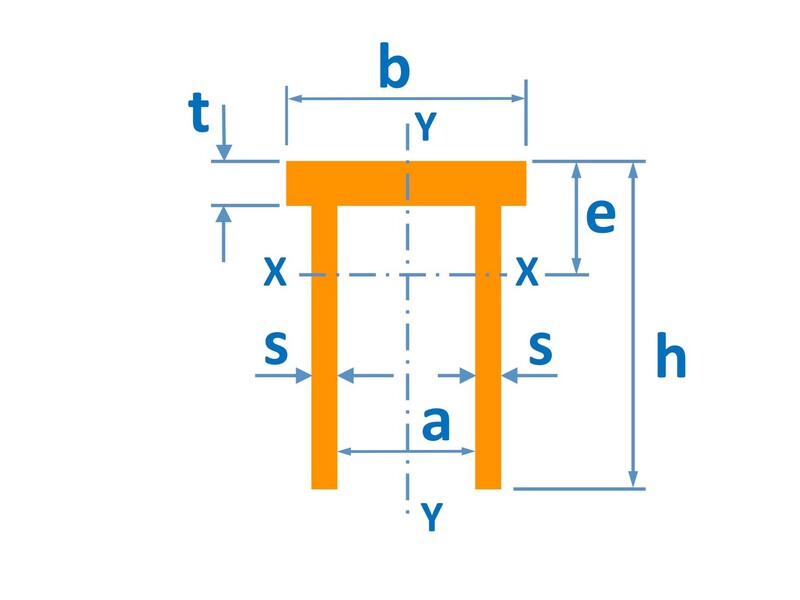 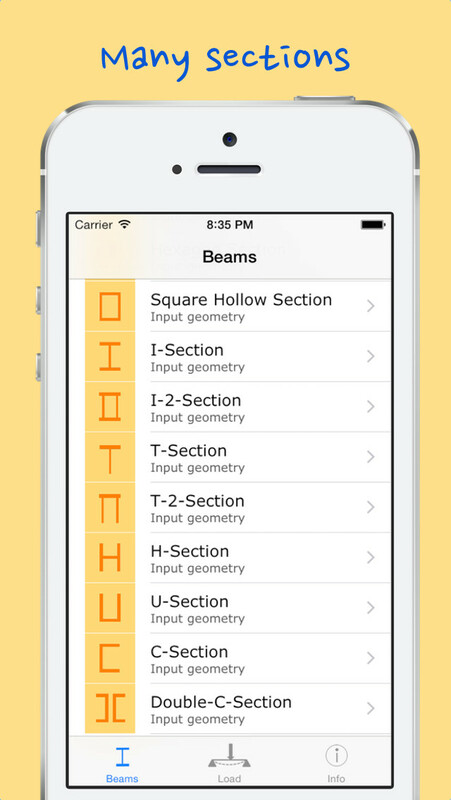 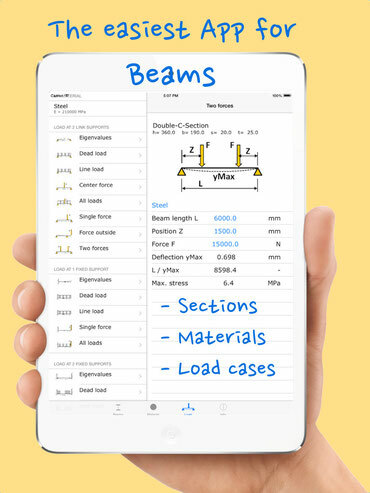 These data are needed for simple beam deflection calculation which is already possible with this app. 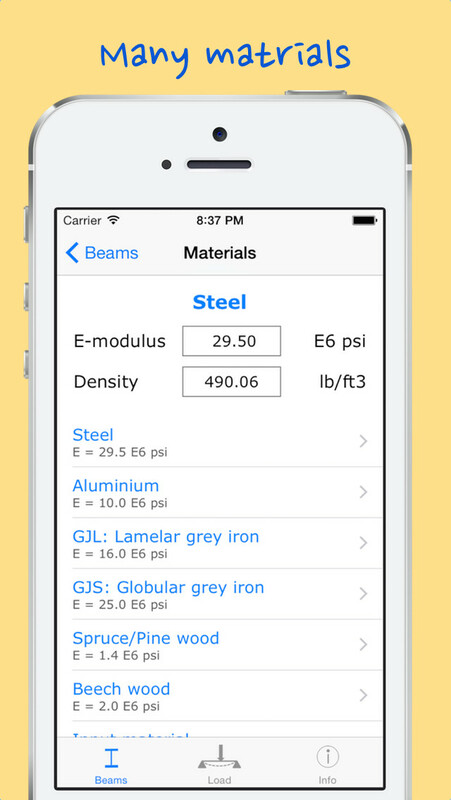 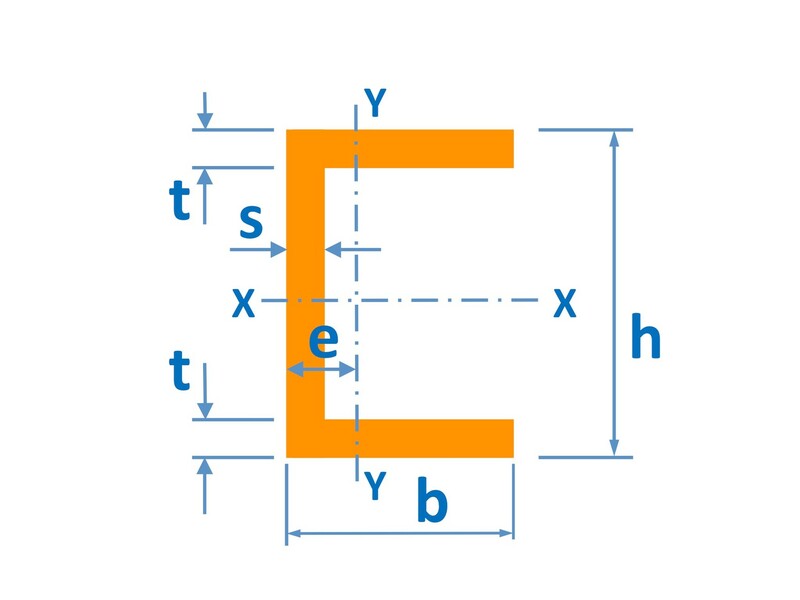 Calculate eigenvalues, deflection and stresses for many beams, choose between load cases and materials or put in your own material data. 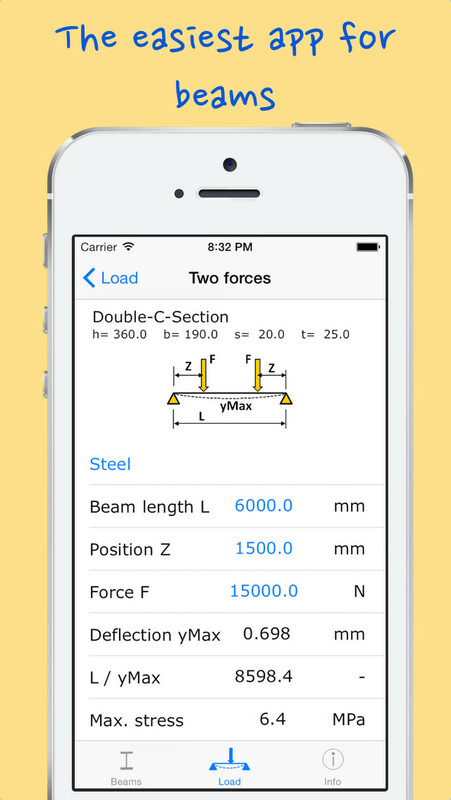 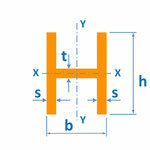 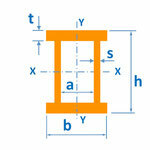 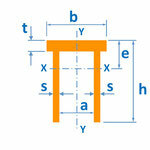 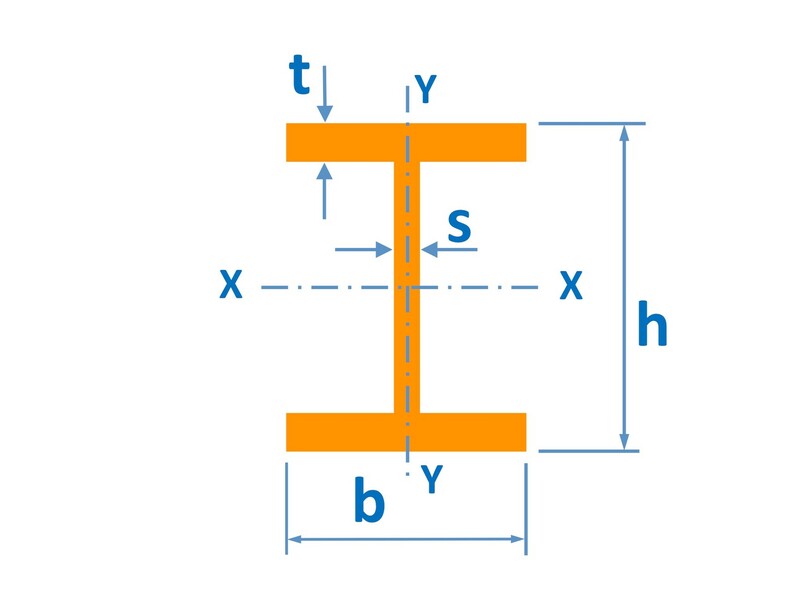 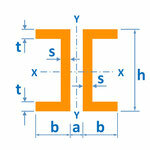 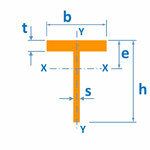 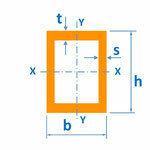 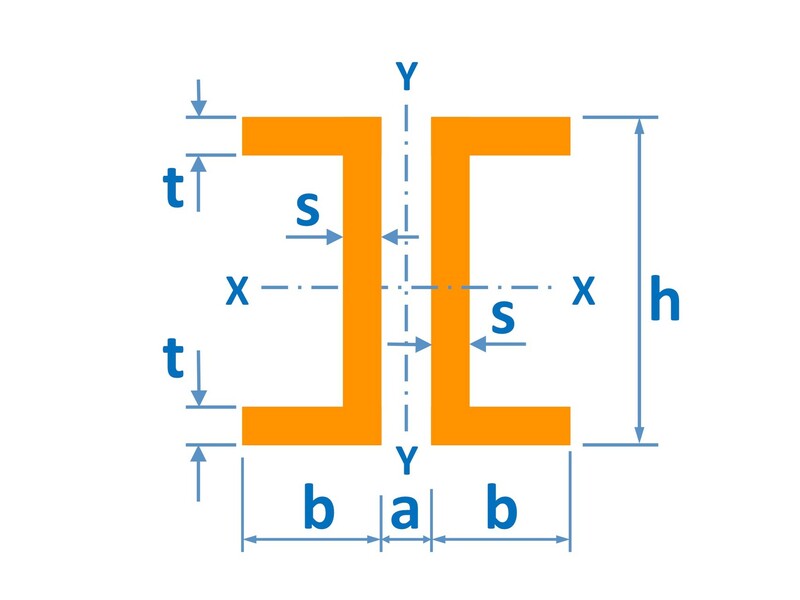 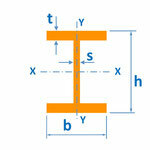 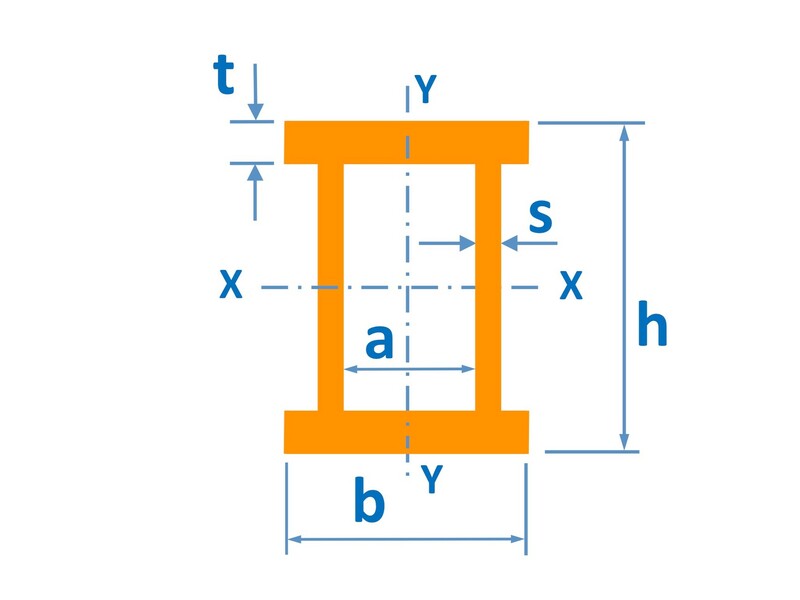 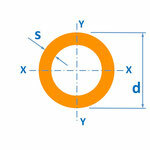 Switch easily between sections and loads and optimize your beam design by only few clicks. 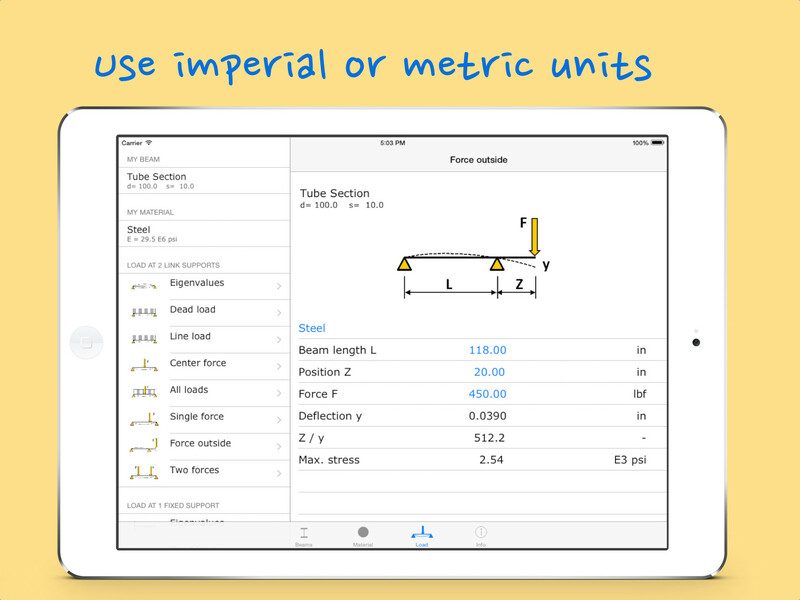 This app is made for metric and imperial units. 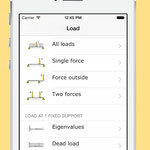 If you like this app and is helpful for you, we are looking forward to a positive review in the App Store. 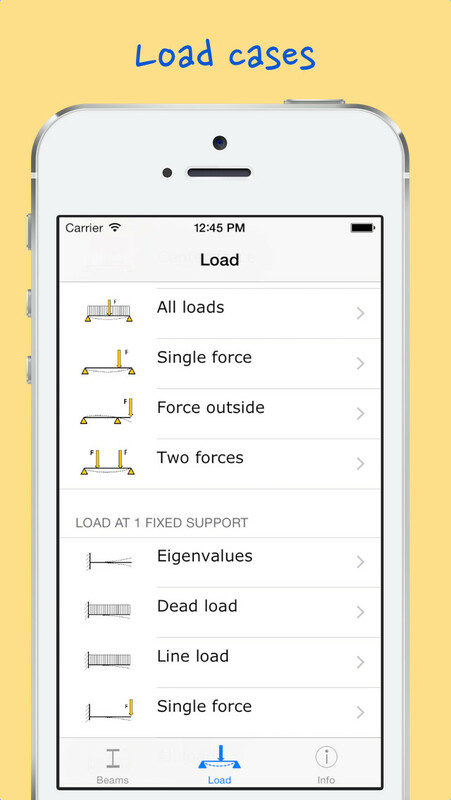 Which sections are available in this app?